Our team provides our clients with the highest standard of financial and investment advice to create a roadmap for your financial portfolio based on your personal investment objectives, liquidity requirements, tolerance of risk and time horizon. Each portfolio is individually managed to meet these specific needs. 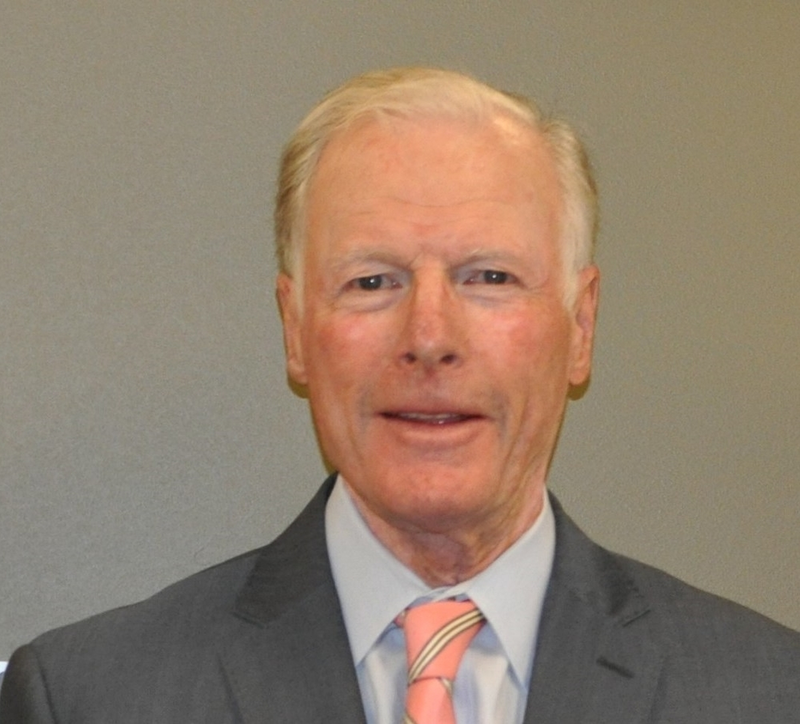 Leon is the Managing Member of McCullough & Associates and serves as Chairman of the Investment Committee with final accountability for all investment decisions made by the firm. His professional experience includes over 20 years at Bank of America where he was a Senior Vice President responsible for the bank’s global fixed-income activities. During his tenure, the bank was recognized as a Primary Dealer by the Federal Reserve Bank of New York, becoming a major participant in the US Government and money markets. Following his time at the bank, Leon transitioned to the advisory side of the business, forming Wiatrak Behnke Capital Management focusing on the fixed-income investing. The firm then merged with Van Kasper & Co broadening the scope of his responsibilities to include equities. Leon graduated with a BA in Economics from the University of San Francisco and is a graduate of the Harvard University Graduate School of Business, Senior Managers’ Program in Vevey, Switzerland. San Francisco State University and has her FINRA series 7, 55 and 66 licenses. Ted has been affiliated with McCullough & Associates LLC since 2011. He is also a participant of the Investment Committee. Ted’s 40 years in the investment business include trading and sales responsibilities with First Boston Corporation and Lehman Brothers, and marketing with NewBridge Partners. Ted graduated with a BA from Yale University and received an MBA in Finance from Pepperdine University. He served for three years as an officer in the US Marine Corps.